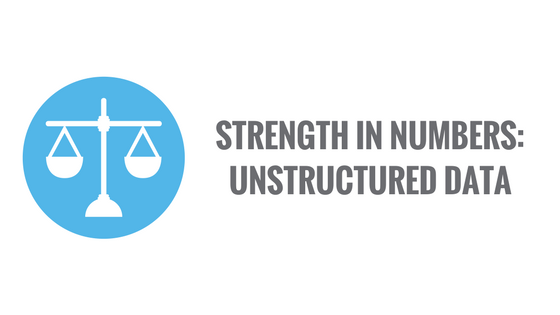 In this post of our Strength in Numbers series, we break down how data scientists work with unstructured data. This post was written by former Summit Senior Analyst Tim Book. This post was written by Summit Consultant Tori Puryear and Summit Senior Analyst Angelo Curto. Practically everyone has a home toolkit that fits their basic needs, like a hammer with a few nails to hang a painting. But what if you needed to fix a hole in the wall or replace that leaky pipe under the sink? A more specialized toolkit is necessary. In the hands of master craftsmen, the right tool makes all the difference. 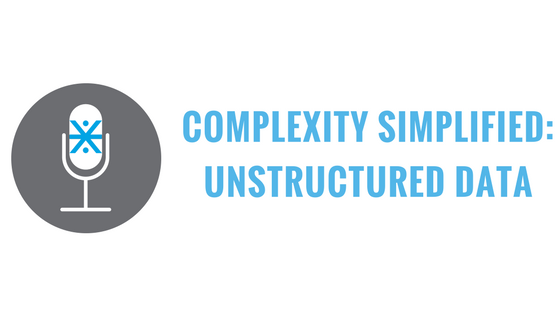 Many firms have toolkits to fit their basic needs, but require specialized toolkits to get complex jobs done. 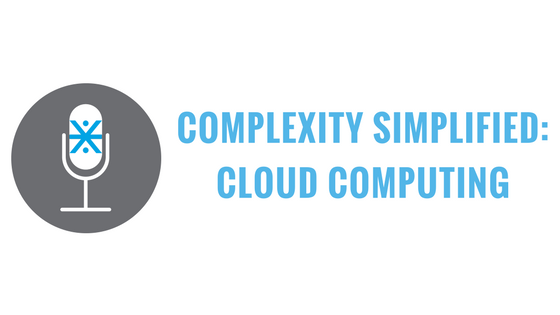 You've probably heard of "the cloud" everywhere. But what is it? And how does it work? 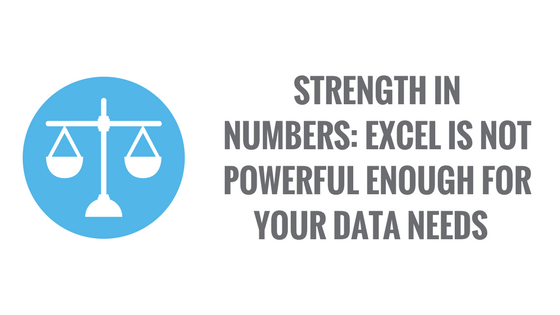 In this post of our Strength in Numbers series, Matt Duffy breaks down the importance of the cloud. 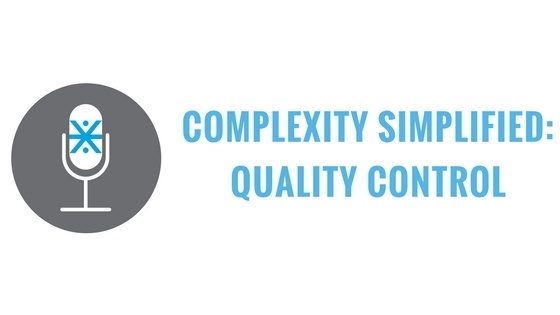 On this episode of Complexity Simplified, we break down quality control. 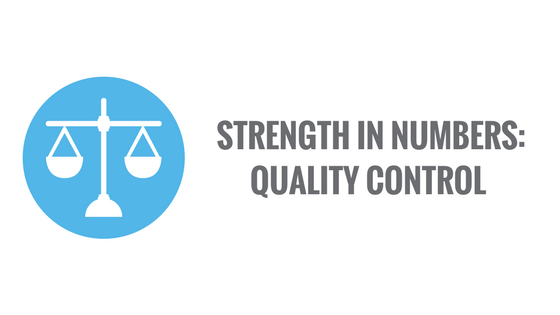 In the fourth post of this series, we emphasize the importance of quality control. You can find the rest of the Strength In Numbers blog posts here. 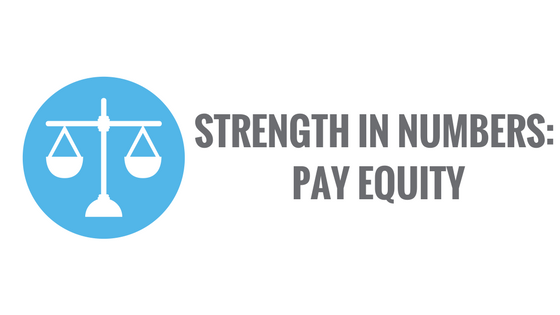 This blog was written by Summit Consultant Laura Hoesly and Summit Manager Kaye Burton. 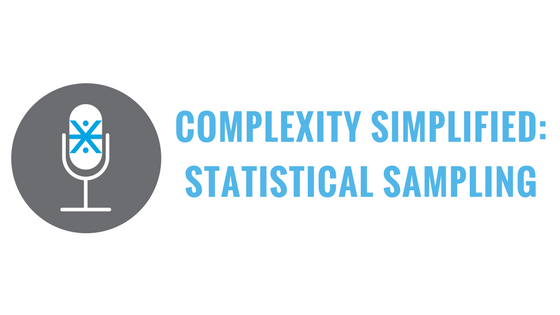 On this episode of Complexity Simplified, Summit Senior Consultant Balint Peto discusses his latest blog post in our Strength In Numbers series. 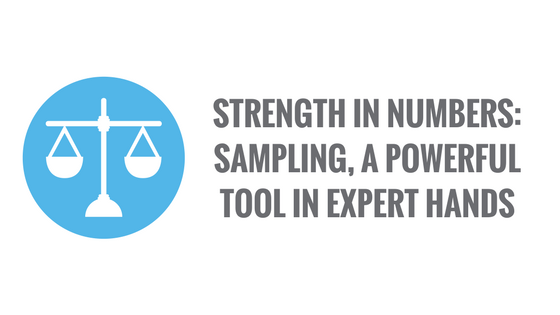 In the third post of this series, we show how statistical sampling could provide accurate and precise quantitative evidence cost effectively. You can find the rest of the Strength In Numbers blog posts here.